Hwy 152 to N Indiana. North on Indiana to the 2nd Pembrooke entrance (91st Place). Left on 91st Place to N Bellefontaine. Right on N Bellefontaine to 92nd St. Left to house. 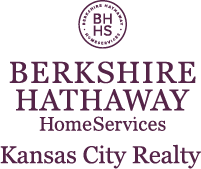 I am interested in 3005 NE 92nd Street, Kansas City, MO 64156.